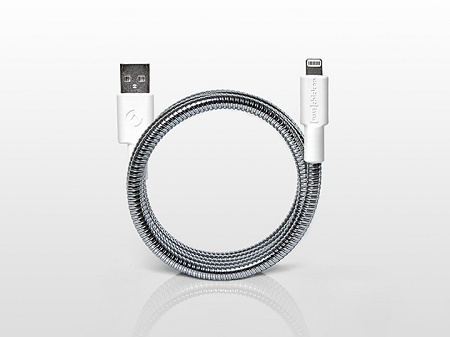 We all have a pretty dire need of a charging cable. It’s what keeps our phones alive and kicking, and us connected to all of our favorite social media outlets. If you have an Apple device and all the joy it brings, you also deal with a really terrible battery life and a need to be near a charging cable at least once a day. Of course, life seems to enjoy destroying one cable after another, whether it’s by our own hand, a pet, or just coincidence. They tangle, disappear without a trace, or the ends fray. 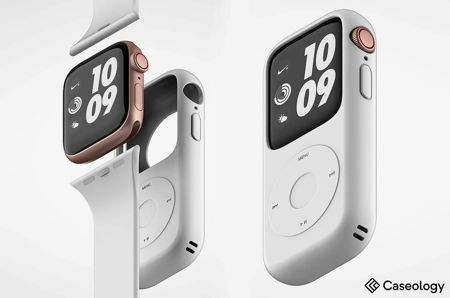 So you have already made up your mind to pick up the Apple Watch from Cupertino by the time it arrives later this year, and have long started to save up for one of these bad boys. 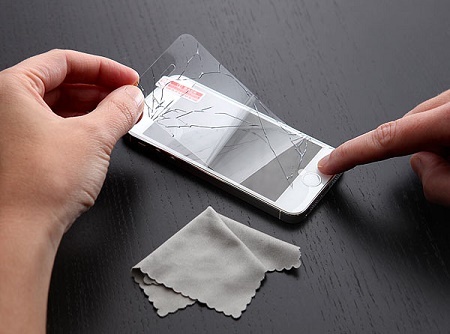 The thing is, since it is an Apple product, I am quite sure that this would also mean that you would be on the lookout for a protective case of sorts, which is to be expected actually, in the form of the Defense Edge from the good folks over at X-Doria. 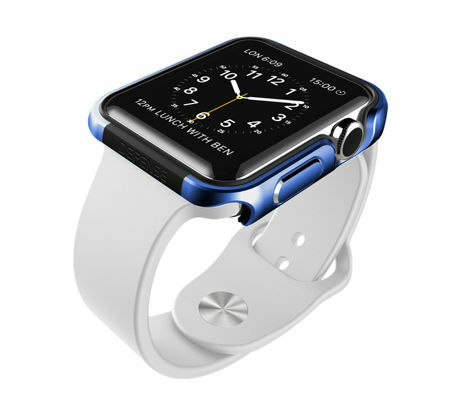 The Defense Edge will combine a premium machined aluminum exterior and functional design, ensuring that your pristine looking Apple Watch would look the same after some time, ensuring that the device remains protected and yet accessible at all times. Apple has just lifted the veil off the all-new MacBook, which folks might even mistake it for the MacBook Air at first glance. Why do we say so? Well, it so happens that the MacBook is now the thinnest and lightest Mac to date – which would mean it beats out the MacBook Air, although one would wonder whether we are looking at a convergence of designs or product ranges down the road. Just how light and thin would the new MacBook be? We are looking at it tipping the scales at a mere 2 pounds, not to mention measuring just 13.1mm thin, now how about that? The holiday season is almost done. The tree has been dismantled; the menorah has been packed away; our lives are returning to our regular routines. This can only mean one thing for gadget lovers…CES is around the corner! Wahoooo! The International Consumer Electronics Show kicks off January 6 in Las Vegas. And for 4 fun-filled days the global media will focus attention on some of the hot, up and coming or just unusual electronic items being served up by everyone from the upstarts to the behemoths. Each year a number of different trends present themselves when looking at pre-show press, and 2015 does not disappoint. 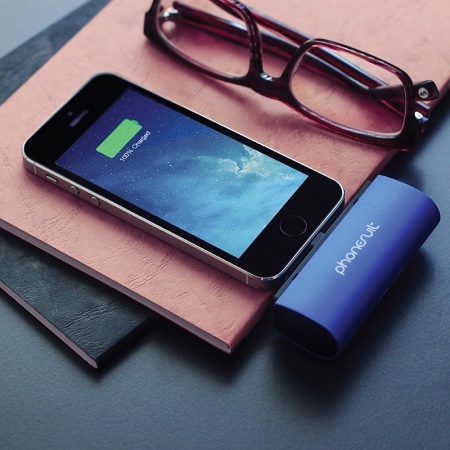 Let’s take a look at some of the most anticipated technology trends to be on display. There are some coworkers that you get along with really well. You have similar interests, enjoy each others company, and possibly even hang out outside of work. This kind of work friend can usually take a prank or two so long as it’s not going to leave any lasting damage. We are always on the go. The only time we calm ourselves is when we’re going to sleep, and even then we’re thinking of all the things we have yet to do, and how we can improve on what we’ve done. Of course, while we’re doing all of this quick-paced thinking, we’re also on our phones looking up information, surfing the web, playing games, and sending messages. Is there nothing that Apple cannot do without placing the letter “i” in front of the noun? I guess the answer would be no, and here we are with Apple’s latest attempt which would be known as the iBeacon. 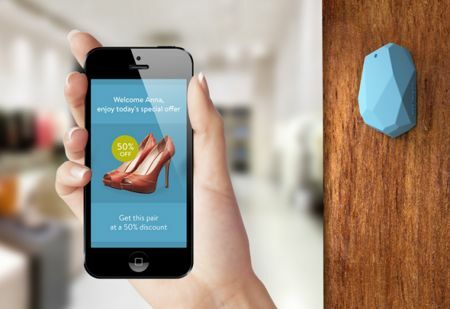 The iBeacon is meant to guide shoppers who want to pick up an Apple product, where Cupertino hopes to be able to guide you around an Apple Store whenever you have stepped foot inside. It does not matter whether you are meant to pick up an order, or if you would like to perform an upgrade to a brand new iPhone, or perhaps are in the market for the latest pair of headphones, the iBeacon is here to assist you. After much speculation, many rumors and even ‘leaked photos’ the next generation iPhone was revealed by Apple SVP of Global Marketing Phil Schiller today. 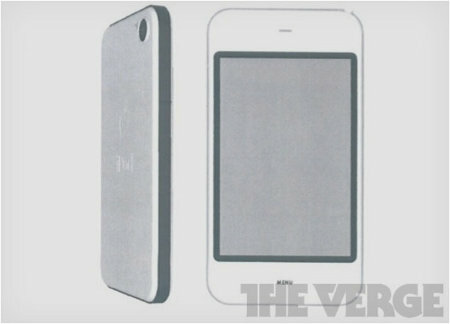 Many anticipated features did make it into the unit and Apple – as usual – surprised the public with other perks. Widely anticipated to be the single largest product launch in history industry experts anticipate 5M to 5.5M units to be initially sold with 8M or more expected in Q4. Let’s look at why. I know, I know, both Samsung and Apple have been slugging it out for a long time now in legal circles, no thanks to their never ending injunctions against one another to ban the sales of their rival’s products, and we have seen victories and losses happen to both parties, although it does seem that at this point in time, it is the Cupertino-basec company who has the upper hand. The latest development involves Apple countering Samsung’s allegations that the iPhone that you know and love was actually a borrowed design from Sony. Just how did Apple respond to such allegations? 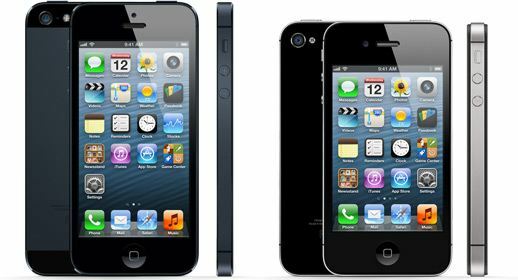 Well, they decided to show off an iPhone prototype which actually dated all the way back to 2005, where it also proved that 7 odd years ago, the iPhone already shared its fair share of design elements with the iPhone 4 that rolled out to the masses just a couple of years back. Referred within Apple’s inner circles as “Purple,” the prototype which was created in August 2005 was shown off in new court documents for the ongoing Apple-Samsung lawsuit.